Resistant to storms and built for stunning appeal, our windows are the industry's top choice. Hinged on the side to allow full ventilation and ample natural light, casement windows are a popular choice for homeowners looking for classic style and modern functionality. Our casement replacement windows come with traditional beauty as well as the high-tech efficiency features and custom style that you envision for your home. 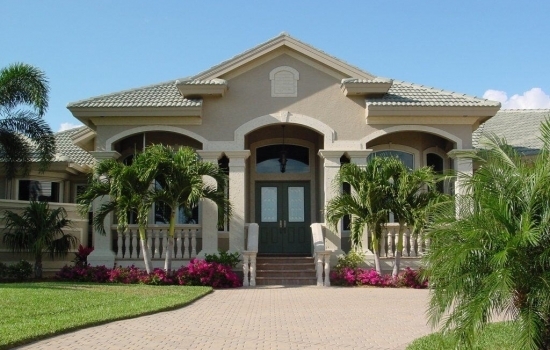 From durable locking mechanisms to quality weather seals and innovative glass, these windows are guaranteed to add lifetime value to your Boca Raton home. 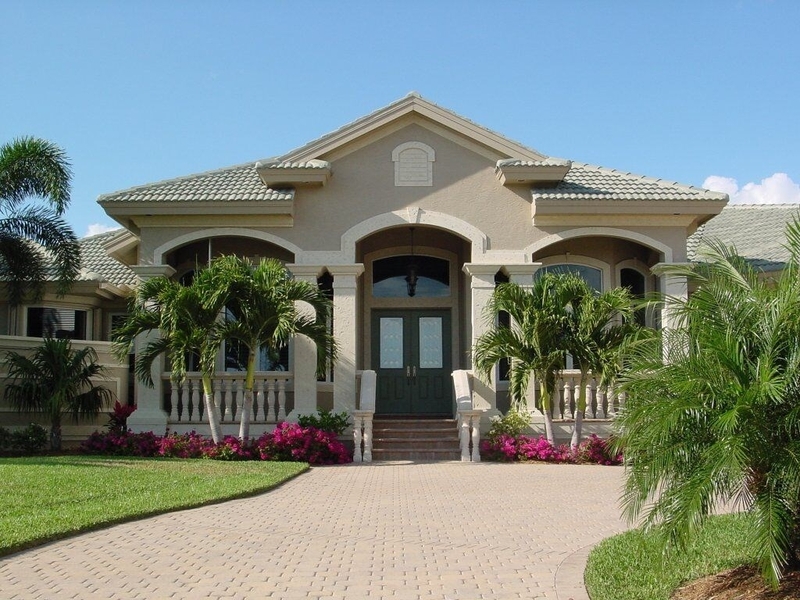 Strong thunderstorms and hurricanes are a reality in Boca Raton, and we have the impact replacement windows you’ve been looking for to get the ultimate in home protection! 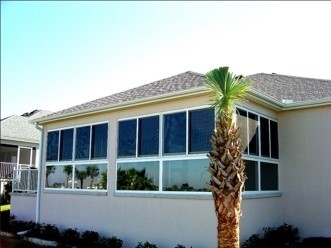 These extremely durable windows can withstand winds up to 190 mph and are tested to protect your home even in a Category 5 hurricane. Shatterproof membranes bonded to tempered glass give these replacement windows their superior strength, and they also offer advanced efficiency, protection from UV light, and noise reduction! Ranked in Top Window Replacement Companies in the U.S. 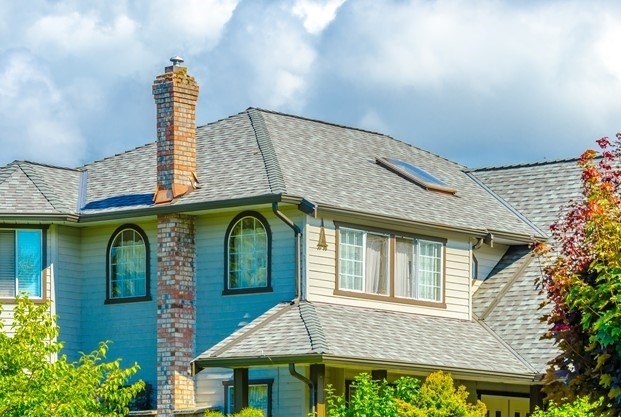 Whether your biggest concern is enhanced curb appeal or you want top-of-the-line impact windows to protect your greatest investment, the crew at Armorvue Window & Door is here to ensure that you have an exceptional window replacement experience. Give us a call today at (561) 220-1344 to learn more about the vast selection of products we offer, or fill out our online form now to get started with your free estimate and in-home consultation.